THREE WOMEN will read from their work, which covers poetry, fantasy, and short stories, at the Over The Edge reading in the Galway City Library, Thursday February 28 at 6.30pm. 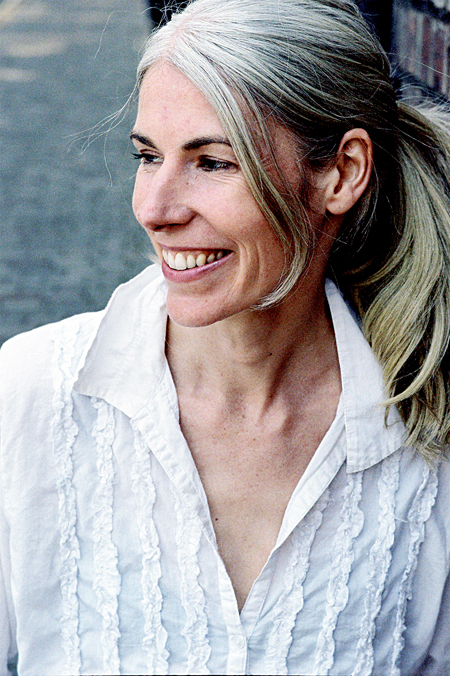 Dublin based Mia Gallagher’s short fiction won the START Short Fiction Award 2005. Her debut novel HellFire (Penguin, 2006 ) was critically acclaimed and received the Irish Tatler Literature Award. Kerrywoman Ruth Quinlan was shortlisted for the 2012 Cúirt New Writing fiction prize and longlisted for last year’s Over the Edge New Writer of the Year competition. She has also been shortlisted for the current Irish Independent Hennessy New Irish Writing awards. Dawn Wisniewski writes fantasy novels, short stories, and poems. The event will also see the announcement of details of the 2013 Over The Edge New Writer of The Year competition. There will be as an open-mic after the featured readers. New readers are welcome. The MC will be Susan Millar DuMars.